The Brooks Cascadia platform is really their flagship trail platform, but it has always been a little hit or miss for a lot of people. 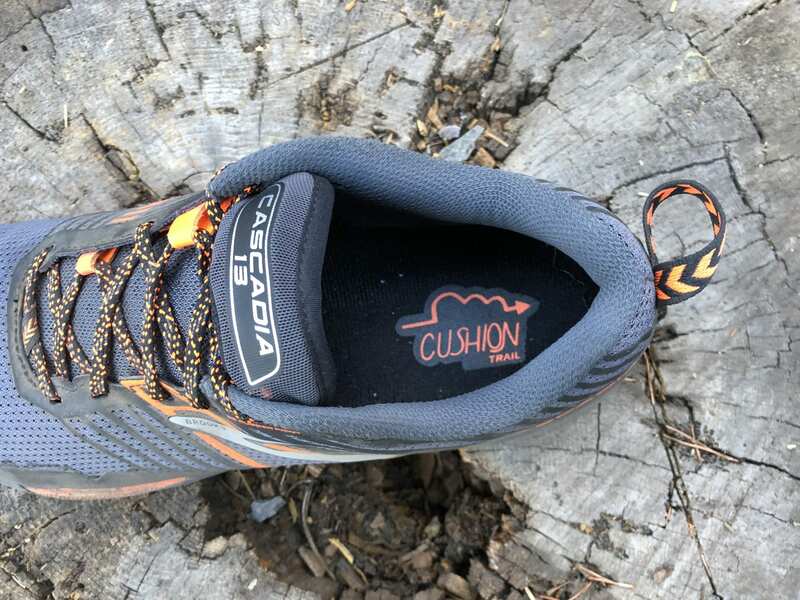 One of the biggest complaints has been the narrowness of the shoe and especially the tapered toe, but this update to the Cascadia 13, while not dramatic, looks like it might just fix all those complaints and restore people’s faith in the model. It has ours, but with one caveat. 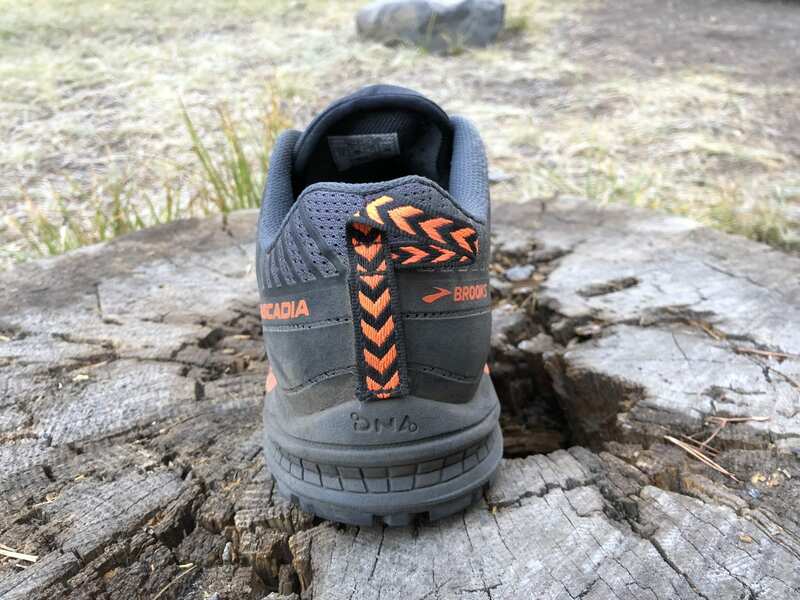 The Cascadia 13 features an all new 3D printed rubber mud guard that runs around the circumference of the shoe. This helps add a layer of protection and a bit of support to the shoe. The updated tongue made of Ariaprene and honestly the mesh itself is quite breathable. It always features a lace storage at the top of the tongue which helps keep laces secure and out of the way. Lastly, little features like the heel tab make for an easy on and off. Brooks Cascadia 13 – Overhead of heelcup and lacing storage. Brooks Cascadia 13 – From the rear, heel loop visible. 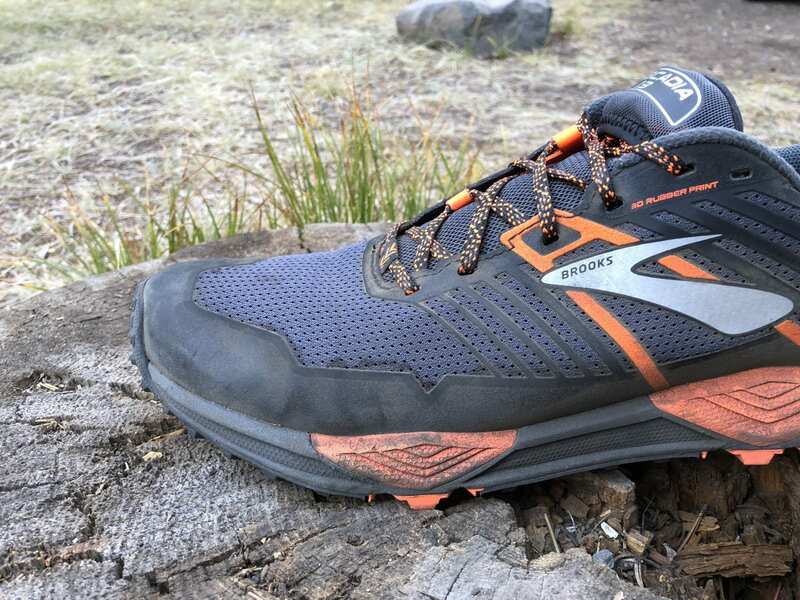 Brooks Cascadia 13 – Up close on the upper. Note the high abrasion 3D printed rubber. 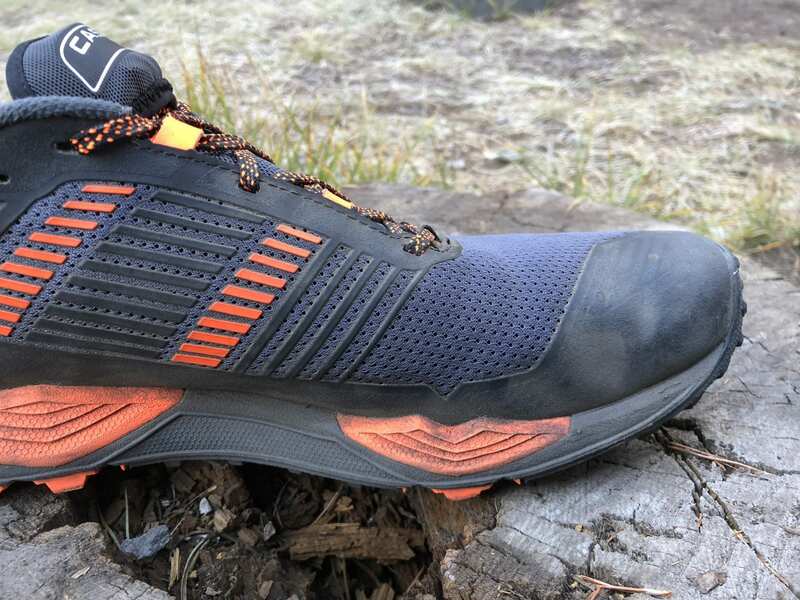 First off, the mid on the Cascadia 13 just feels a little softer overall which is actually a good thing from our perspective as trail shoes with rock plates tend to run a little firm. The shoe uses the Brooks BioMoGo DNA midsole which supposedly adapts to your stride. It seems to find a nice balance of firmness landing somewhere between firm and tight and soft and loose. The shoe also features what they call a Pivot Post system, but this means as they have added a stabilizing element that flexes during run. The entire mid does have some moments when it feels overly firm, but this can actually be beneficial as it tends to happen when you need a high amount of control… and no one wants a soft shoe in that moment. Brooks Cascadia 13 – Lateral toebox midsole view. Brooks Cascadia 13 – Lateral heelcup midsole view. Brooks Cascadia 13 – Medial heelcup midsole view. Brooks Cascadia 13 – Medial toebox midsole view. The outsole features a high selection of multi-directional lugs, so solid for both up and down hills. The lugs aren’t huge, yet they still allow for a solid amount of control on technical trails. Not much change here it feels like from the prior. 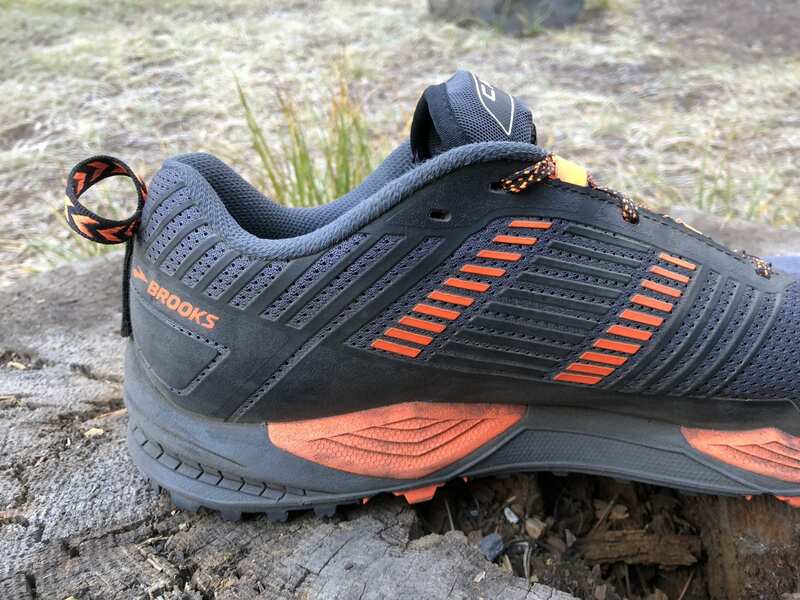 Brooks Cascadia 13- Outsole view and rock plate visible. The only bummer is that currently the Cascadia 13 only comes in two colors, but just like last year we expect that to grow. Last year’s model ended up as the well designed National Park series. Our first thought out of the box is that these things just look tough. 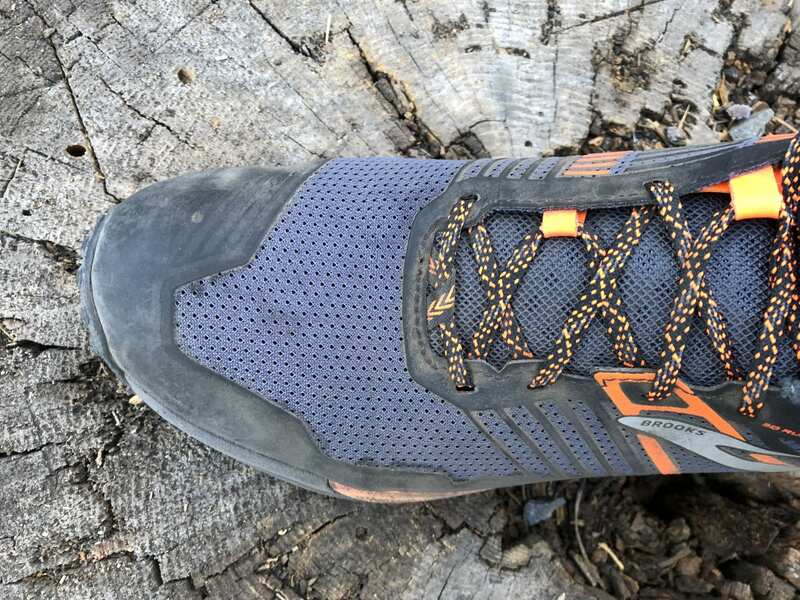 From the printed rubber mud guard that sinks in a little on the toe and also surrounds the seam between the mid and the upper to the slightly flayed outsole and its plethora of lugs. Your eyes will then wander to the other little features that really round out the shoe. This includes things like the well thought out heel loop, the lace storage, and the updated lacing system which seems to prevent the shoe from loosening over time while in run. 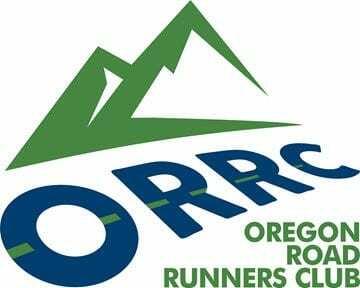 In run, you will notice the weight there is no question about it. The Cascadia is more of a nimble shoe and competes more with other performance shoes from a cushioning and responsiveness perspective. That being said it’s almost 2 1/2 ounces heavier than a lot of it’s competitors. For non-racers however and those who aren’t super concerned with it, it probably won’t matter that much. 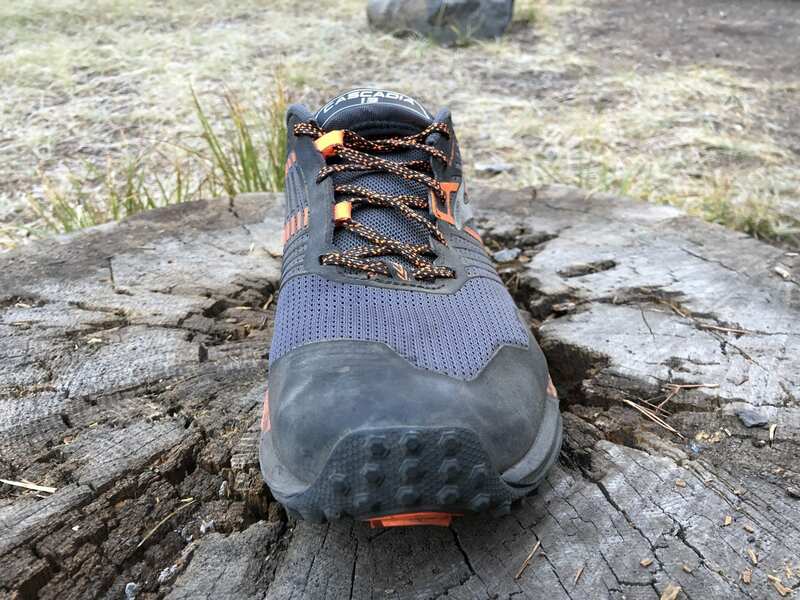 What you’ll be more impressed by his the shoe’s ability to track and the ample amount of toe splay, the protection overall that the shoe offers, so it really depends on your personal preference and the need. What it does, it does really well though. That being to protect the foot, while remaining quick and agile in, tracking well throughout the run. It’s a decently well balanced shoe outside of the weight issue. To finish this, clearly these things are bulletproof and the waterproof version is probably insane because right now the Cascadia 13s seem to stand up to everything and barely show their wear. As you can see, we are clearly impressed with the update. 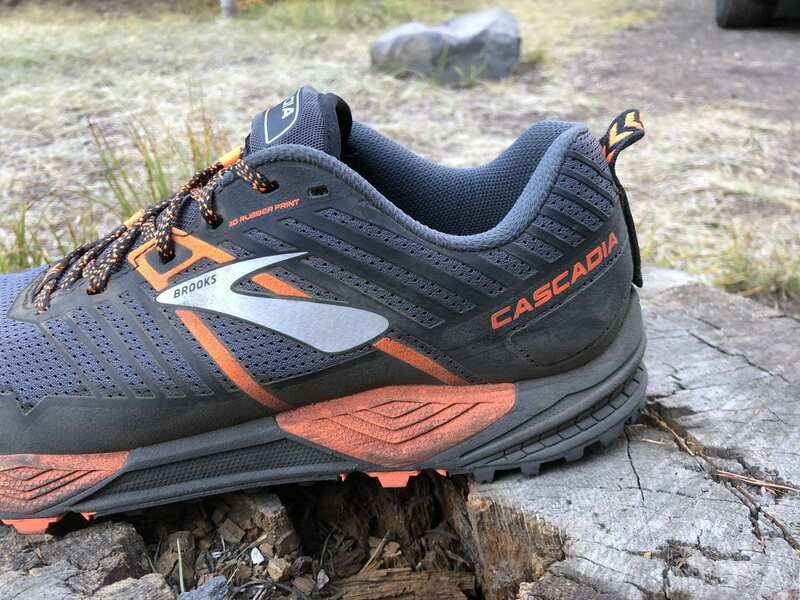 The Cascadia 13 is now packed with everything you expect from a solid trail runner and more. It feels well thought out and is literally packed with all the features you might expect all in one package. Or only caveat is the weight, these things are just shy of 12 ounces and a bit of a beast. So clearly all the features came with a cost, but if that doesn’t bother you, then you’ll find these enjoyable. Bottom line, it is huge improvement over the 12s.